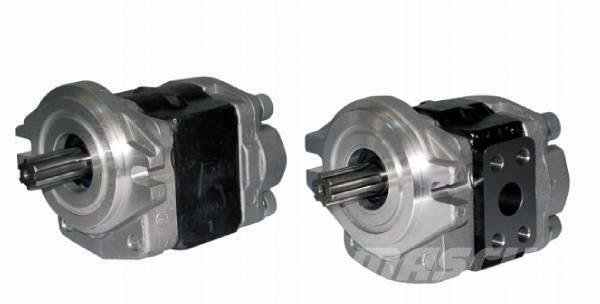 Beskrivelse Permco (Tianjin) Co., Ltd. is PERMCO hydraulic set up in China's first wholly-owned subsidiary, we can offer a large number of high-quality high-pressure gear pumps, gear motors, gear splitter for construction machinery, construction machinery industry. If you are interested, please contact us! På Mascus Norge finner du Permco PTG20 annet ekstrautstyr og deler. Prisen på denne Permco PTG20 er - og den er fra 2014. Denne maskinen er fra China Kina. På Mascus.no finner du Permco PTG20 og mange andre merker innen annet ekstrautstyr og deler.